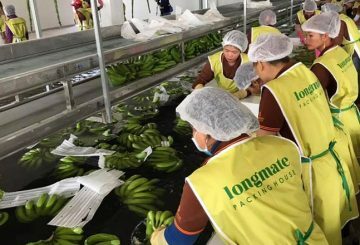 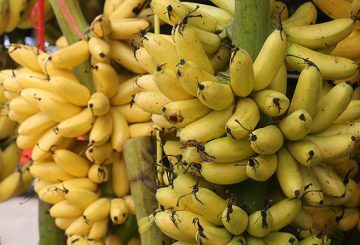 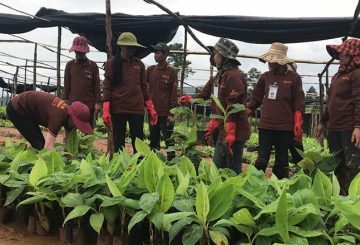 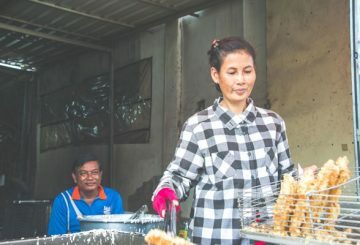 Longmate Agriculture has invested $32 million to grow bananas in Kampot’s Chhouk. 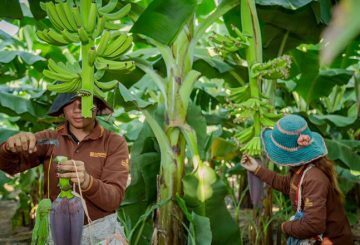 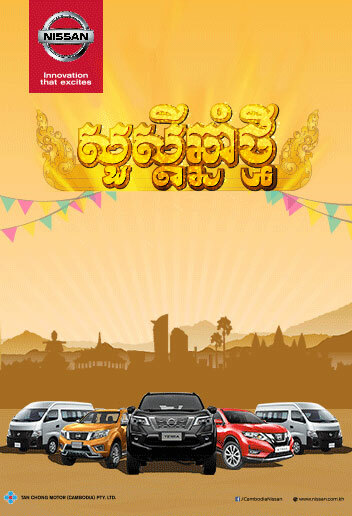 Vietnamese Hoang Anh Gia Lai plans to expand its banana plantations in Ratanakkiri. 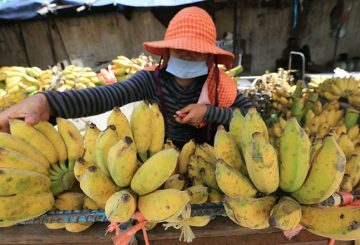 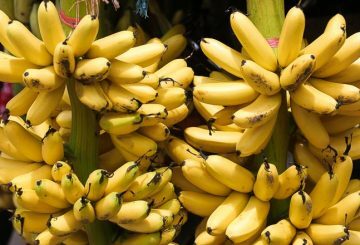 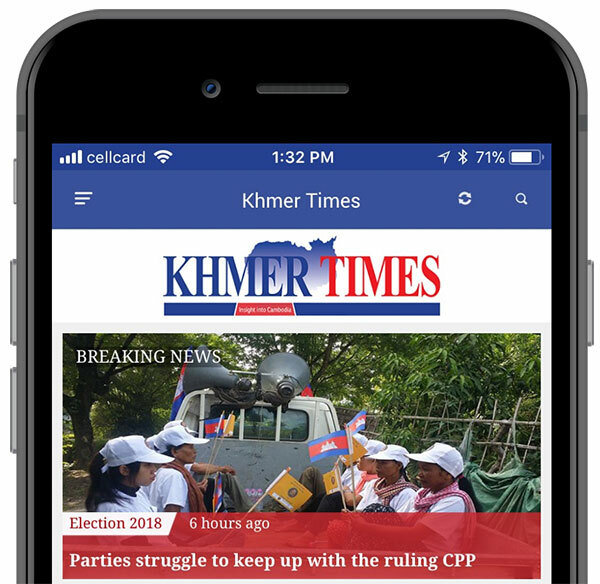 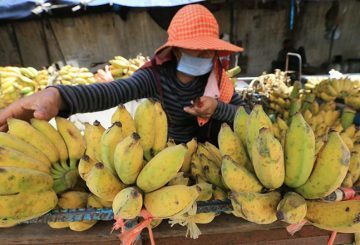 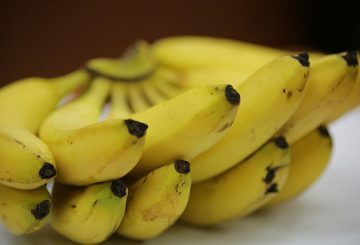 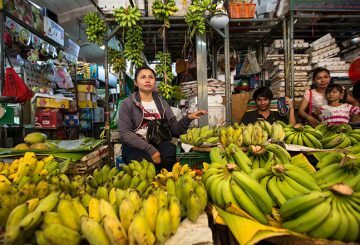 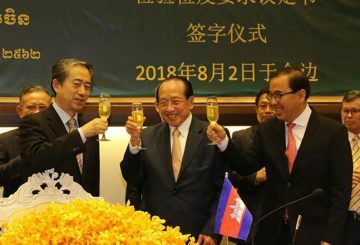 Cambodia is about to seal a fresh banana deal with China this Thursday. 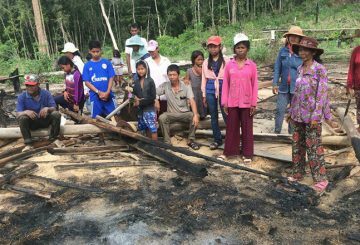 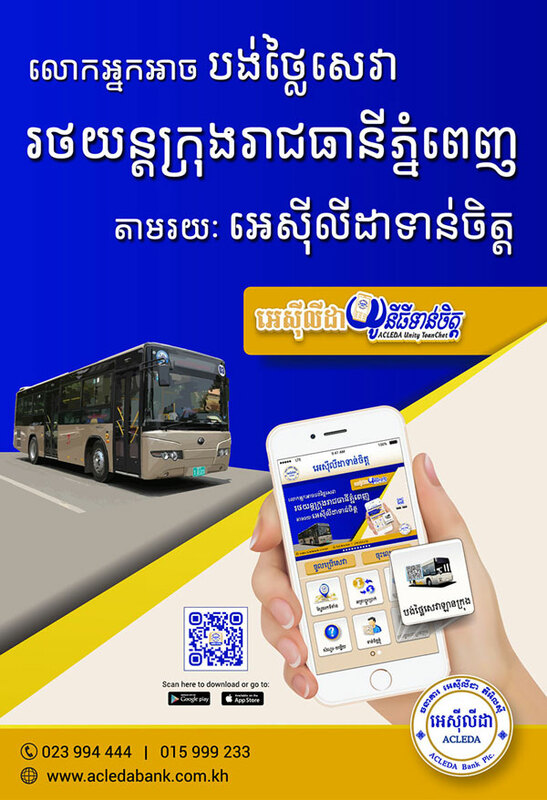 A group of 14 families have filed a complaint seeking compensation. 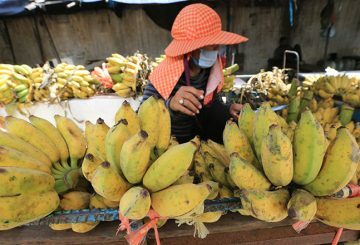 In a bid to promote local agricultural products, the government unveils plans to begin exporting chicken egg bananas.